Talk about making an entrance! You want to know how Akuma first entered our lives? Was it by being the next character on the roster? No. Gently walking onto the screen? Not a chance, that would all be too boring. 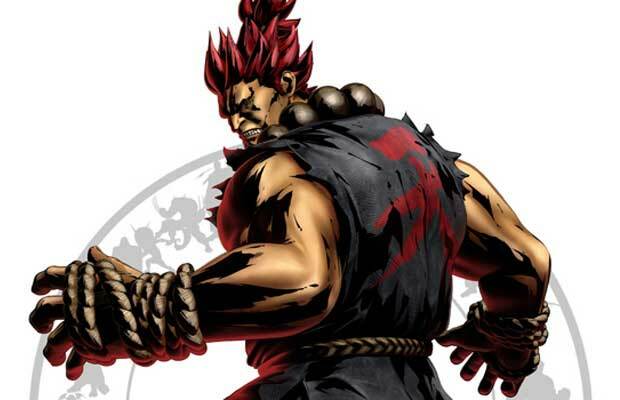 Akuma rushed into our lives and onto the screen, killing the boss you were supposed to fight (Bison! ), and then demolishing you in seconds. THAT’S a boss battle!